Yes put a spot of glue there. Yes it will rub off it is PVA. Step back give yourself some room to swing the hammer. 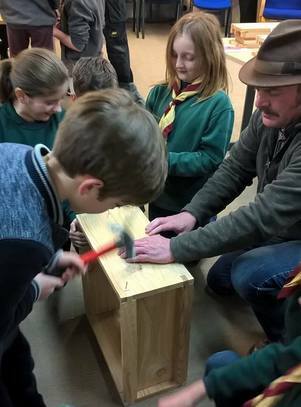 That is pretty much how the 1st Blackfordby Scout Group got on with building the brood chamber and supers of the bee hives for the Booththrope Orchard and Pollinator project (BOPP). BOPP is just one of the many projects organised by the Black to Green team at The National Forest Company. Black to Green is a project base in the Heart of the Forest, a 10 square mile area within North West Leicestershire and South Derbyshire. Supported by the National Lottery through the Heritage Lottery Fund, Black to Green is telling the story of the extraordinary landscape change that has taken place over the last 25 years. Through the creation of the National Forest the scarred landscape previously dominated by coal mining and clay extraction has been transformed to a much greener, sustainable landscape. It’s an exceptional story of rapid change, with woodland cover increasing over the last 20 years from 1% to 27%. Through a range of conservation and heritage activities the Black to Green focuses on engaging local people, developing habitats for wildlife and interpreting the story of the transformation. As part of the project Black to Green have launched a habitat creation project at Boothorpe, a hamlet in North West Leicestershire. In the Doomsday book Boothorpe was valued to lord at £0.2. It still is a very small place, with less than ten dwellings. ¾ of a mile away is the village of Blackfordby. Black to Green decided that planting an orchard and wildflowers at Boothorpe would be a splendid way of increasing biodiversity. And naturally the idea of having bee hives to pollinate the trees was deemed beneficial. The blossom provided by the trees will supply pollen and nectar for the honeybees and also for the feral insect population. An area was identified that suited the tree species and would enhance the immediate area. One hundred fruit trees of 50 varieties are to be planted in the spring of 2018. 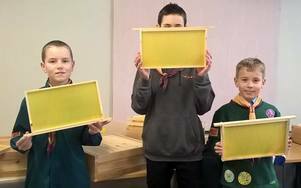 It was great to involve Blackfordby Scouts in the constructing of the hives and for them to learn about the bees through actually building a home for the colonies. 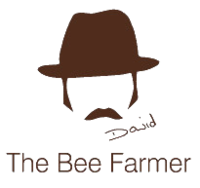 Once they are installed the group will be paying the hives a visit to see how the bees are settling into their new home. 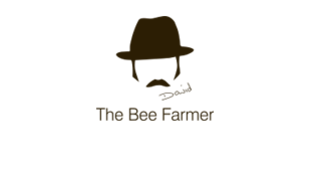 Check back for the next installment. Hives get painted! 20 Scouts and five pots of paint, what could possibly go wrong?